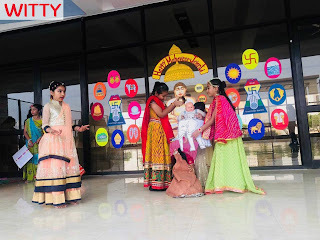 Do unto others as you would like to be done by. 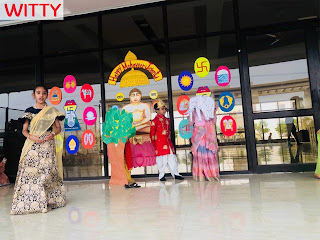 Injury or violence done by you to any life in any form, animal or human, is as harmful as it would be if caused to your own self. 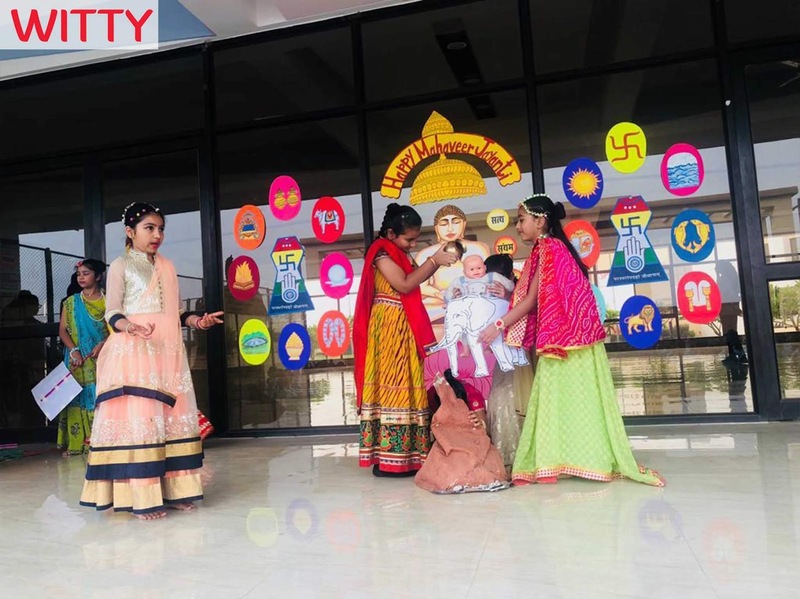 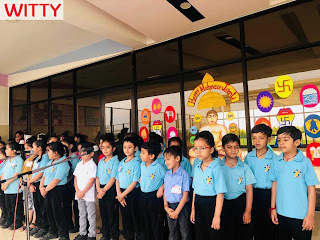 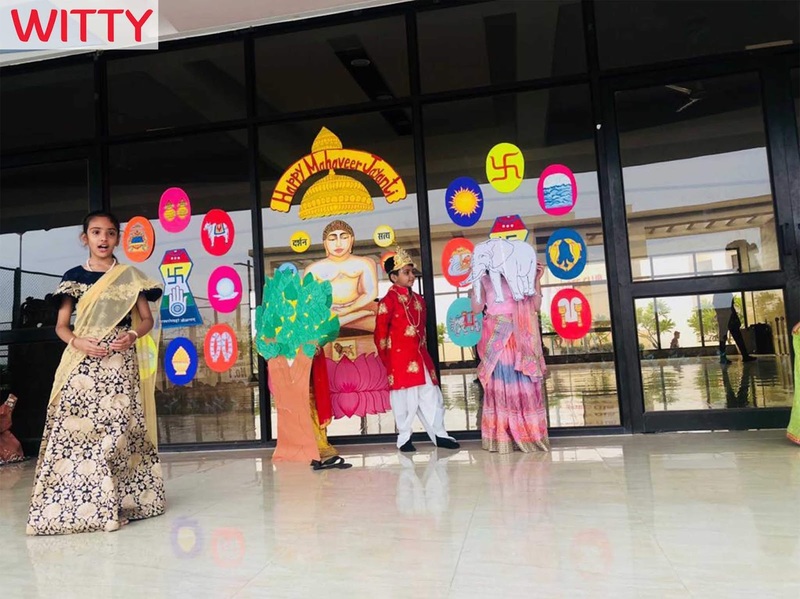 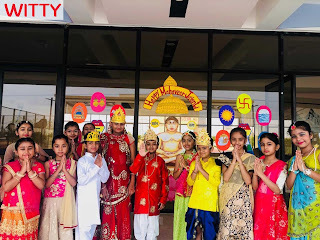 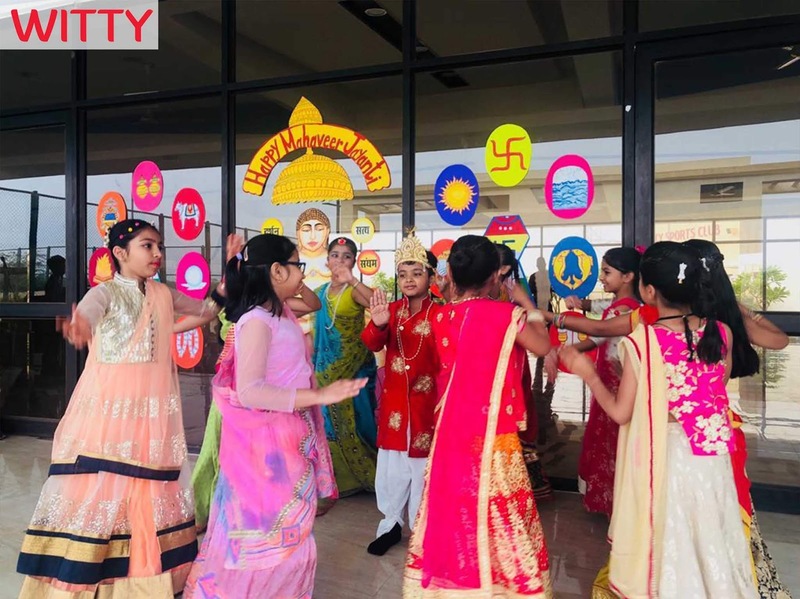 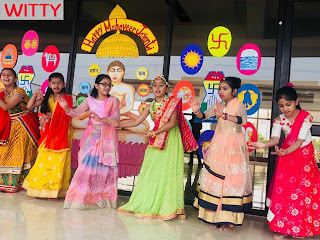 With these thoughts in mind students of Witty International School, Atun Road, Bhilwara celebrated Mahaveer Jayanti with great fervour on April 16, 2019. 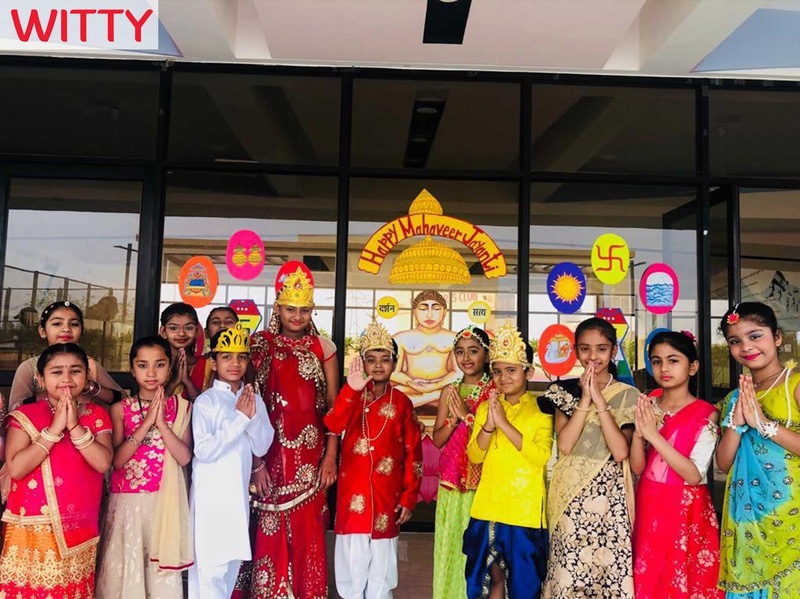 Students of Grade I to V assembled in the assembly hall to celebrate this pious occasion,where they learnt about the life and noble teachings of Lord Mahaveera. 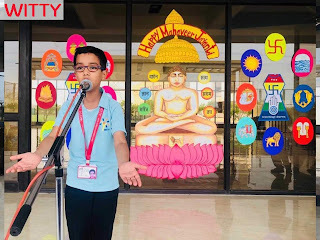 Students of Grade I recited a marvellous poem about Jainism. Students of Grade IV spoke about the teachings of Lord Mahaveer. 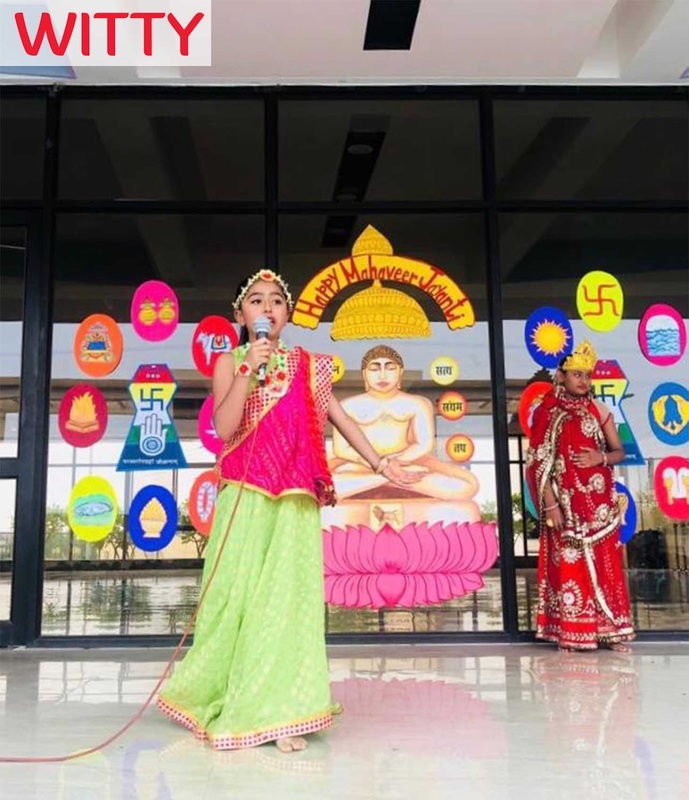 Students observed Bhagawan Mahavira’s teachings to inspire humanity through a powerful and inspiring enactment, they also chanted a prayer in the name of Lord Mahavira.